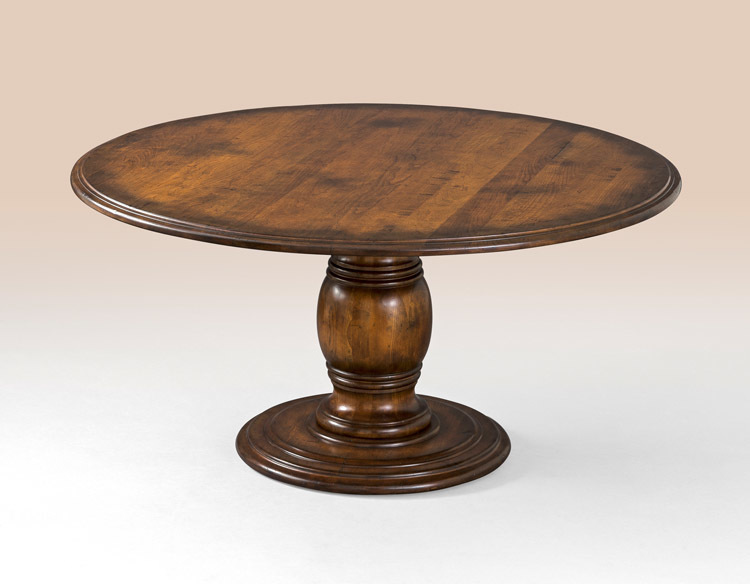 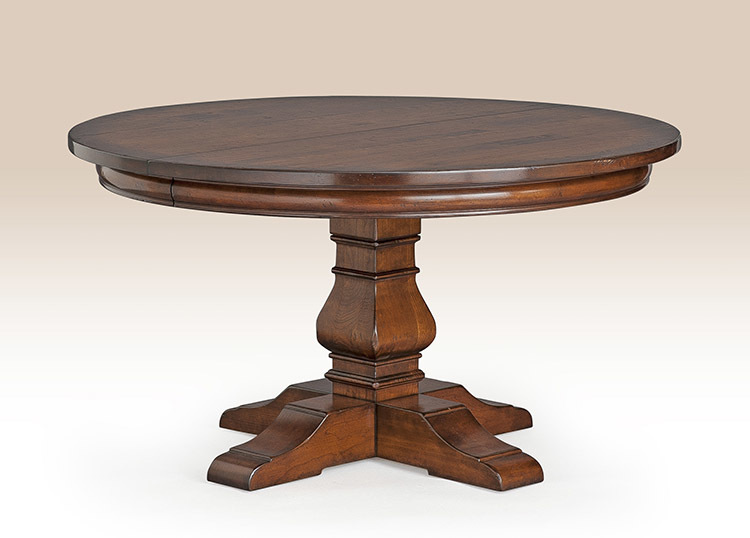 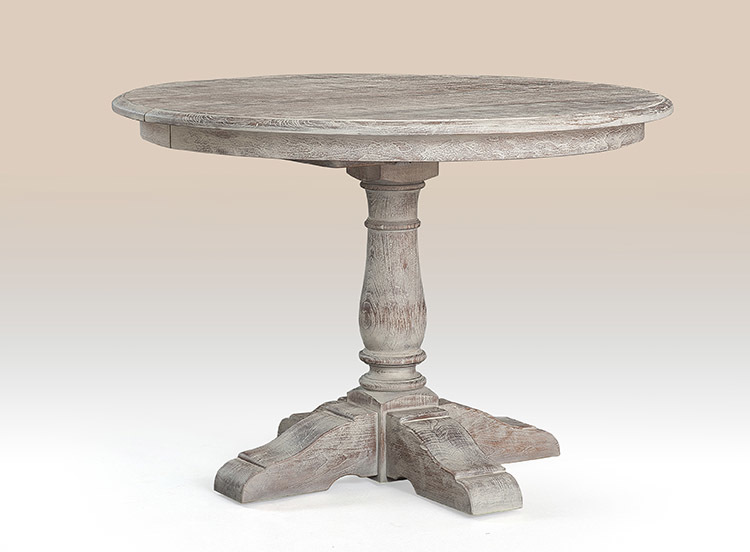 The Maidstone Pedestal Table is a bold piece with a solid pedestal base and simple round top. 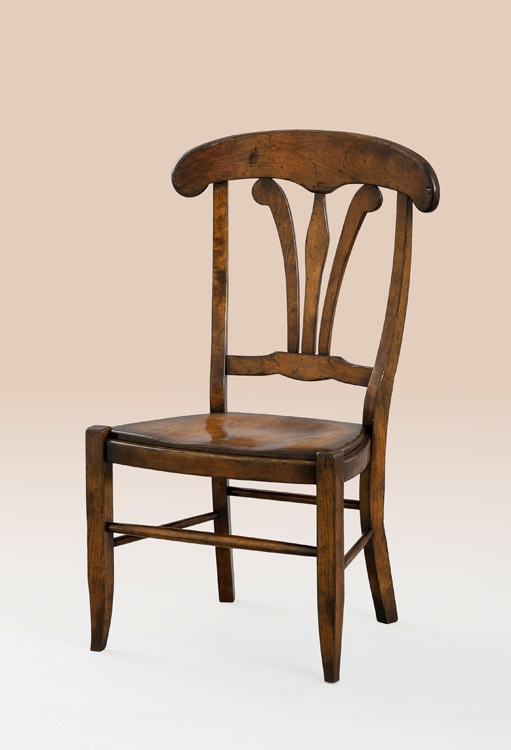 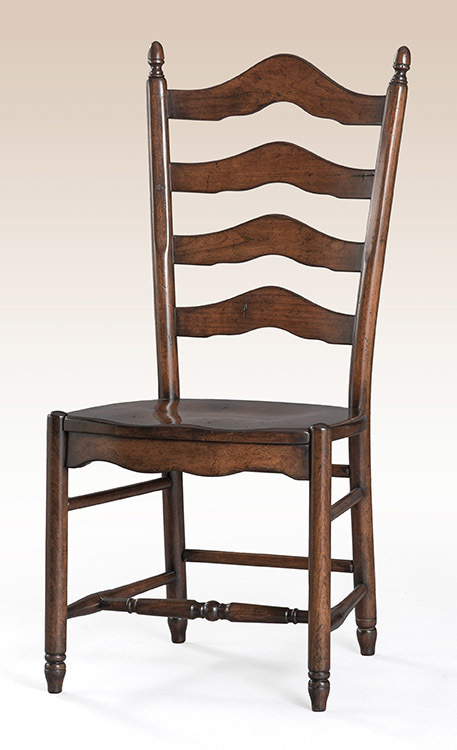 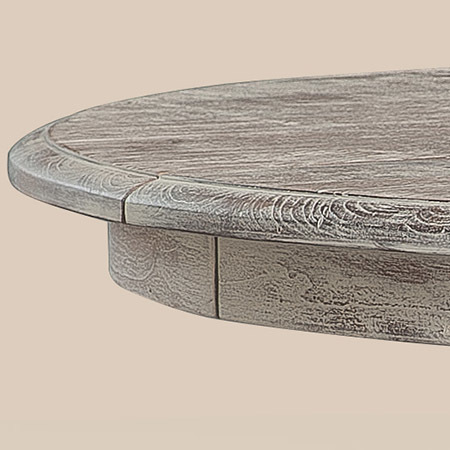 This piece works well in a breakfast nook or kitchen, and it also is an excellent alternative to the traditional rectangular or oval dining room tables. 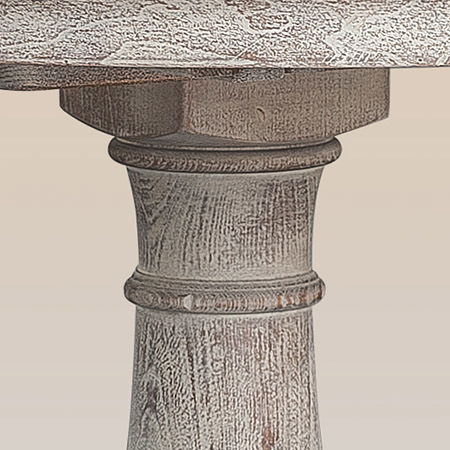 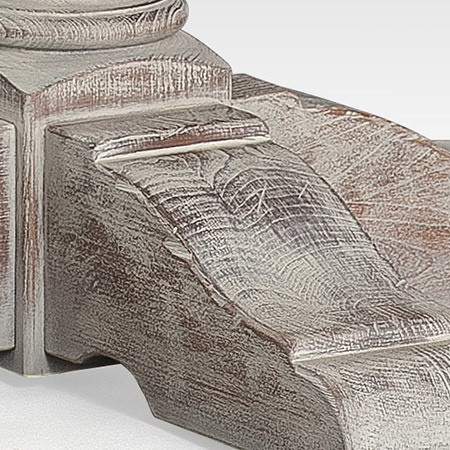 Delight in the Maidstone Pedestal Table for years to come. 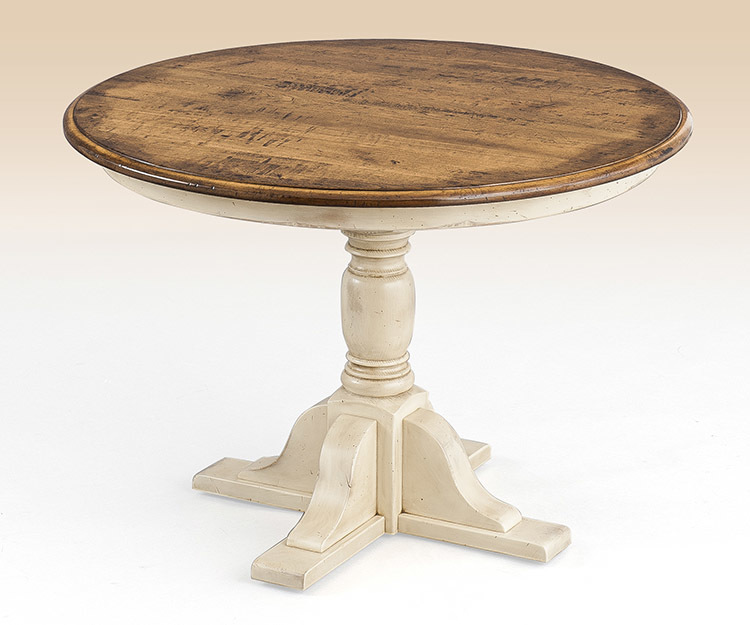 *Pictured in aged white finish.